The health of the Puget Sound and Pacific Ocean is critical to well-being of our state and our Washington coastal communities who depend on it. 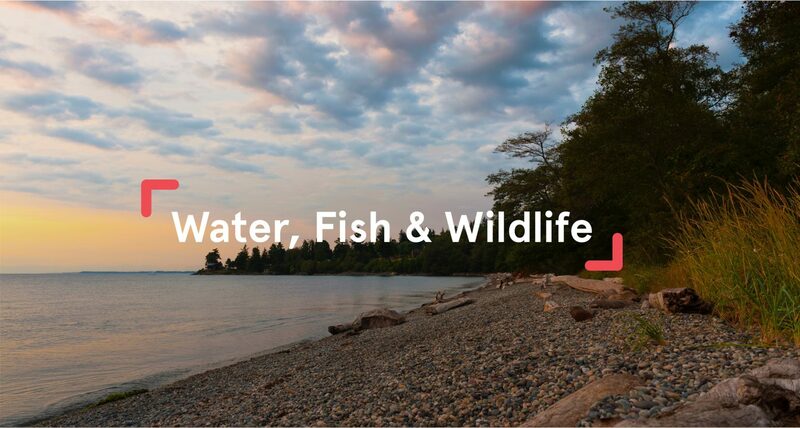 Futurewise works with coastal communities as they develop plans that will ensure the long-term health of their marine ecosystem and the rivers that flow into it. Our work to protect and restore our coastal and marine habitats will create huge benefits for producing seafood, supporting coastal economies and cultures, and making the coastal ecosystem more resilient and adaptable to climate change. Each year, our vehicles release 7 million quarts of motor oil and other petroleum-related products into the Puget Sound watershed. Don’t Drip & Drive is a unique opportunity for drivers to save money on vehicle maintenance while helping protect our waters for future generations. 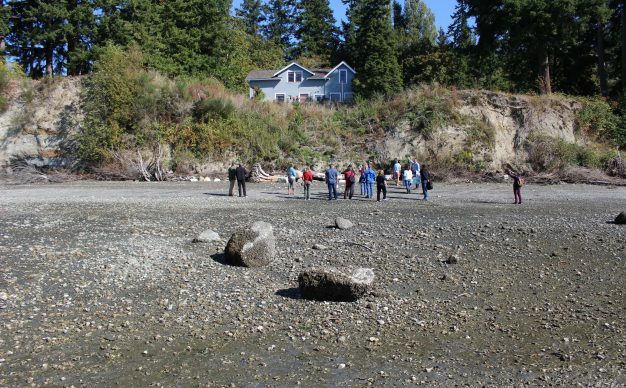 Shore Friendly Kitsap is a partnership of Kitsap County, WSU Extension Kitsap, Washington Sea Grant and Futurewise to assist marine shoreline homeowners who are interested in voluntarily removing all or part of their old bulkhead. Futurewise and agency and community partners worked to set forth a vision and implementable strategies for an integrated network of green spaces throughout Bellingham’s watersheds to provide safe, healthy movement of people, water and wildlife. Futurewise coordinated with stormwater staff from all jurisdictions in King County, as well as development professionals, who provided their insights about the lay of the land of low impact development/green stormwater infrastructure (LID/GSI) and related issues in King County.